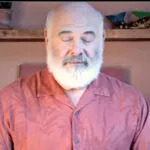 Breathing Exercises: Three To Try | 4-7-8 Breath | Andrew Weil, M.D. 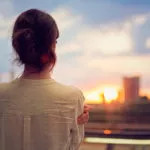 Since breathing is something we can control and regulate, it is a useful tool for achieving a relaxed and clear state of mind. I recommend three breathing exercises and techniques to help relax and reduce stress: The Stimulating Breath, The 4-7-8 Breathing Exercise (also called the Relaxing Breath), and Breath Counting. 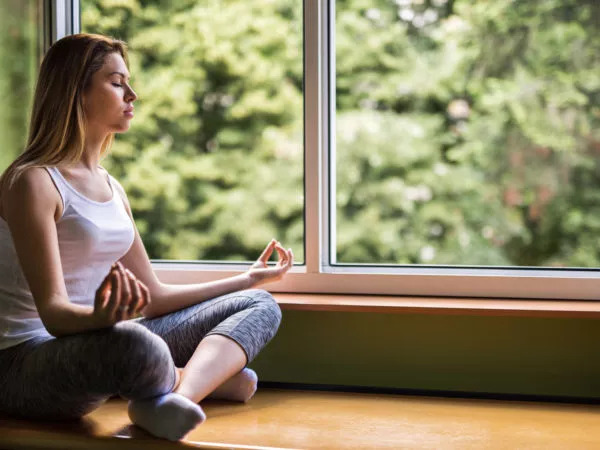 Try each of these breathing exercises and techniques and see how they affect your stress and anxiety levels. If you want to get a feel for this challenging work, try your hand at breath counting, a deceptively simple breathing technique much used in Zen practice. Reviewed by Benjamin S. Gonzalez, M.D., May, 2016.